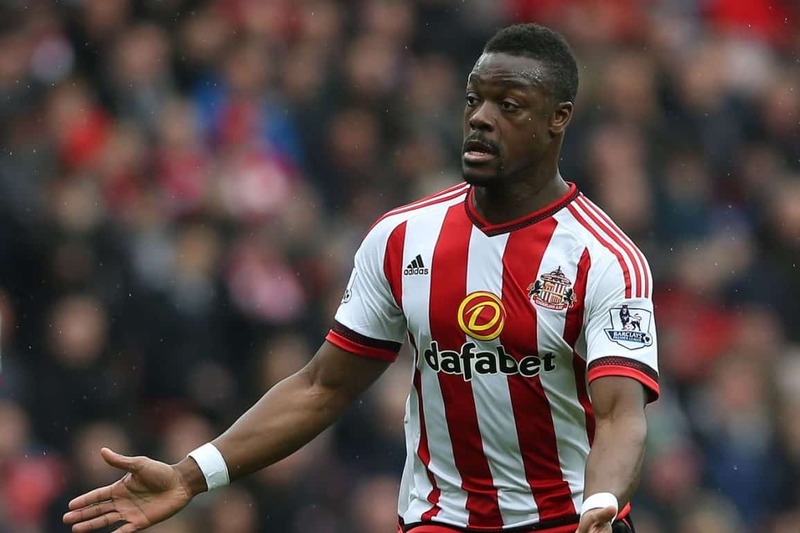 Sunderland manager David Moyes has confirmed Sunderland will offer Lamine Kone a new contract. Yesterday evening, Lamine Kone handed in a transfer request and released a statement after demanding Black Cats boss David Moyes give him an improved £70,000-per-week contract or approve his sale. However, it now looks as though he’ll be offered a new contract at Sunderland. MOYES: "We've told Lamine Kone he will be offered a new contract in September." MOYES: "Lamine is a big part of the team, the fans like him and we need him." Fresh reports claim Everton have opened talks with Valencia as they look to sign centre-back Aymen Abdennour.